Looking for the perfect water solution for your home? 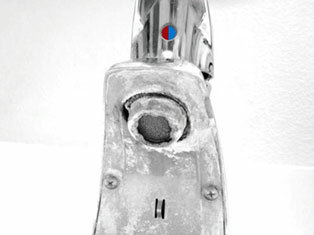 Welcome to the GE Pro Elite™ experience and welcome into your home the world's finest in water conditioning. 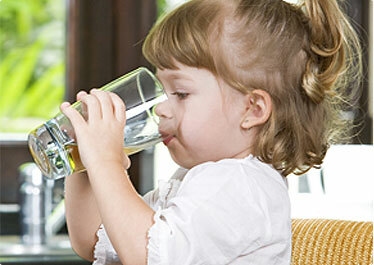 Elite Water Systems can help provide the perfect solution for your water quality needs. American designed and manufactured, the Pro Elite™ Professional Series Water Treatment System by GE has combined sublime craftsmanship and superior technology to set the industry standard. Quality water makes an immediate difference in your life. It begins with skin and hair that feels cleaner and softer after bathing and showering. Towels are fluffier and clothes naturally feel more comfortable. This good feeling continues all day, from breakfast juice and sparkling glassware to crisper, fresher bedding at night. Your home looks better longer, thanks to freedom from ugly stains in your sink and bathroom. Chances are, you are maintaining your home to enhance the quality of your life. Make certain of it, by investing in a water treatment system from one of the world’s most honored brands. Do you want safer, cleaner and better tasting water? 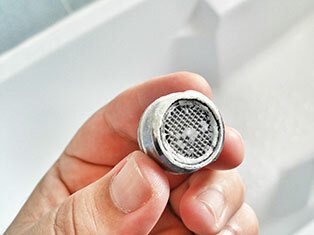 GE, an innovator in water treatment, has made breakthrough technology available to residential customers for the first time. The Pro Elite™ analyzer uses 18-carat-gold–plated conductivity cells, previously reserved for demanding commercial applications, to distribute refined water to your home 24 hours a day. GE, a trusted name in American manufacturing for over a century, has crafted the Pro Elite™ to the highest standards. This total solution uses a combination of advanced products that work through your home to treat and soften water, while filtering out contaminants. The exclusive GE analyzer monitors system status around the clock and regenerates only when necessary. It’s the only water conditioning system that continuously analyzes water from the source and automatically adjusts to meet your household’s specific needs. GE’s water conditioning products are designed to preserve our planet’s natural resources while improving people’s lives. 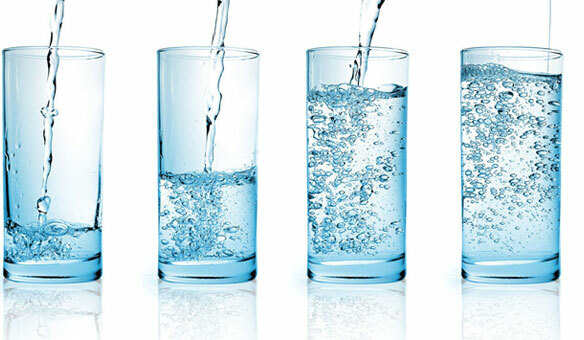 Many individuals buy bottled water for its taste and convenience. However, bottled water is not only expensive and inconvenient, it’s harmful to the environment. Rather than being recycled, about 75 percent of empty containers end up in landfills, lakes, streams and oceans. 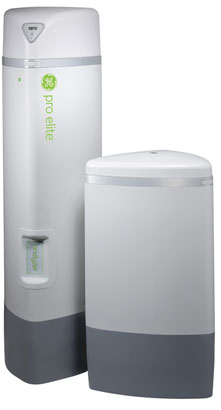 GE Pro Elite™ enables you to have clean, refreshing water on demand with no bottles to store, carry or recycle. You’re also helping protect our environment in many other ways.